As a photographer it is always so lovely to see our couples wedding photos displayed in magazines. 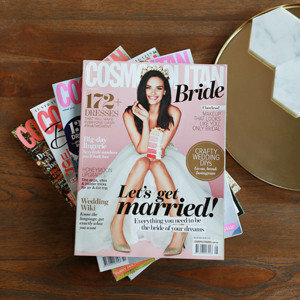 We have been lucky enough to have a few weddings featured over the years in national publications such as Cosmopolitan Bride, Bride To Be, Bride Australia and Real Weddings. Take a look at our gallery to see just a few.